Don’t resist me, embrace me. 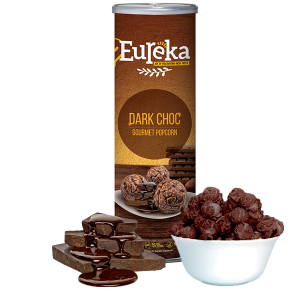 I’ll seduce you into loving me and make you feel good in your mouth. Take me into your hands and kiss me. 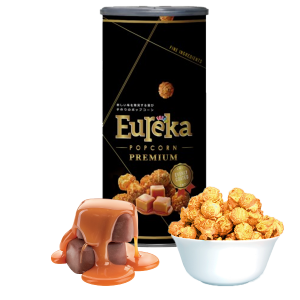 Taste me, and feel my butter caramel taking you to new heights of pleasure. Have all of me now. Don’t wait. 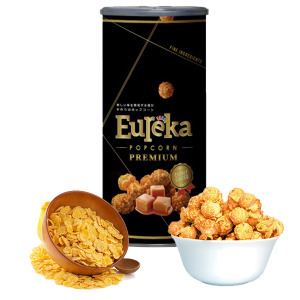 We’re all about our customers and snack time. 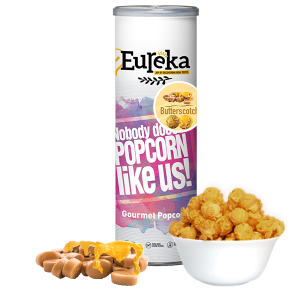 Here at Eureka, we’re a dedicated bunch of snack lovers who offer a range of popcorn and other products, each having their own profound taste!